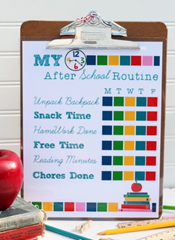 You are here: Home / Family Living / 17 Back To School Ideas! 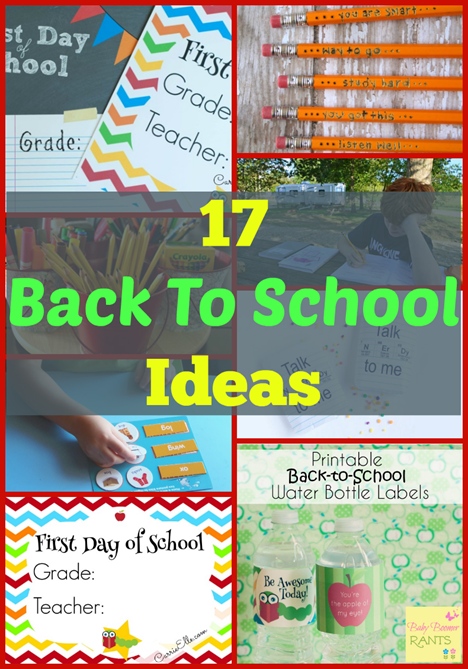 17 Back To School Ideas! 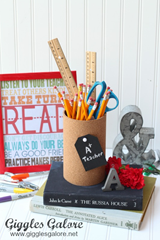 I know some kids have already started school and some still haven’t, but, I asked some of my friends around the web for some of their best Back To School Tips so I could share them with you and here they are! 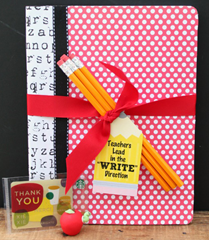 There are fun activities and free printables, creative ideas, and even some funnies! This is a great collection, thanks for featuring my posts. Now off to read the others! 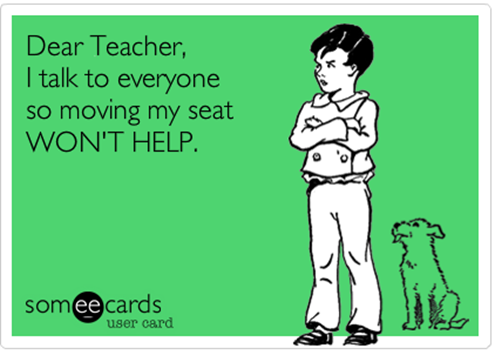 Yay for back to school!! !